Appetite Creative Solutions Shines on Review Platform, Clutch.co! As an award-winning agency for world-class clients, one would think we are used to industry recognition. But once again, we are excited to announce our leadership on a platform we recently joined – Clutch.co. 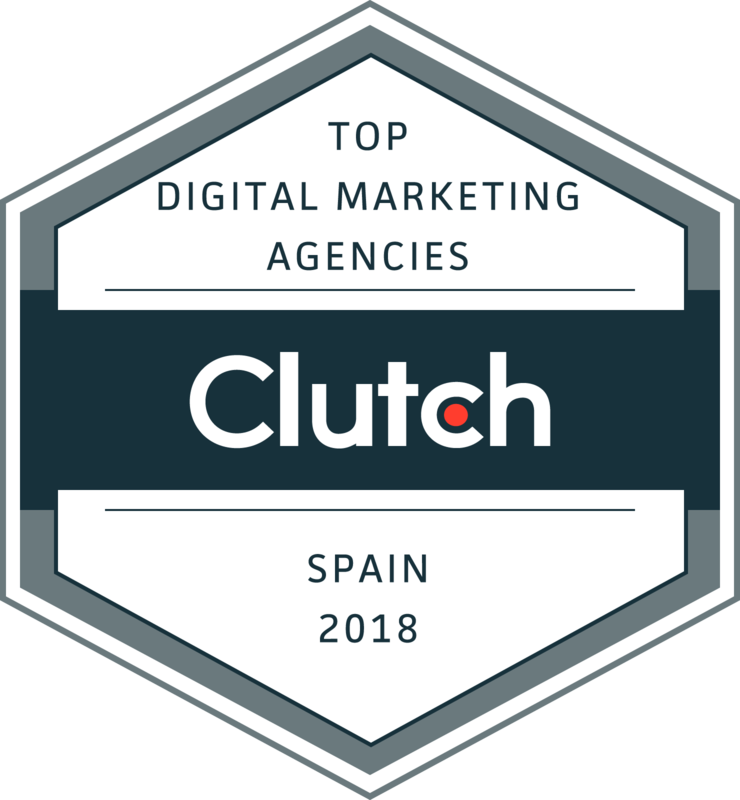 While our main location is in the UK and was recognized by Clutch earlier this year, we have also been experiencing success and recognition with our ancillary office in Spain. 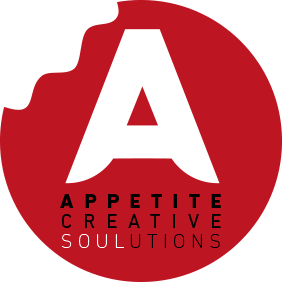 We are proud to announce that Appetite Creative Solutions has been included among some of the top digital marketing agencies in Spain! We have also been recognized by Clutch’s sister website, The Manifest, as one of their leading digital marketing companies and web designers in Spain. As a ratings and reviews platform based in Washington D.C., Clutch provides key in-depth research to aid buyers looking for service providers; meanwhile, The Manifest offers compact information about companies, services, projects, and clients. Clutch analysts survey previous clients and produce verified reviews to feature on our profile, which we are happy to share has a perfect five-star rating. Whether it’s creating campaigns, building brands, or delivering leads, we strive to be champions of our clients’ digital needs. In our current digital world, it is vital to create meaningful experiences that communicate stories in harmonic cohesion across all platforms, which is why we are proud to be leaders in the digital marketing landscape. We boast a diverse array of satisfied clients and captivating projects that highlight all of our capabilities. 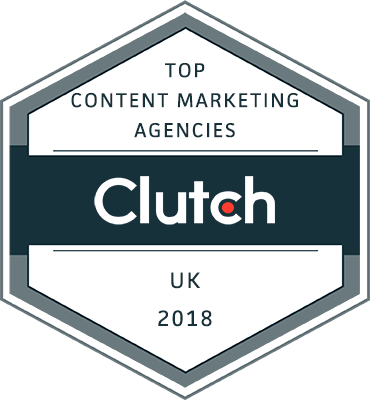 Honored to have received fives across the board from clients on our Clutch profile we would like to thank all of our clients for not only taking the time to help build our profile but for entrusting Appetite Creative Solutions with the digital expression of your company and identity. We look forward to all of our future endeavors with you!